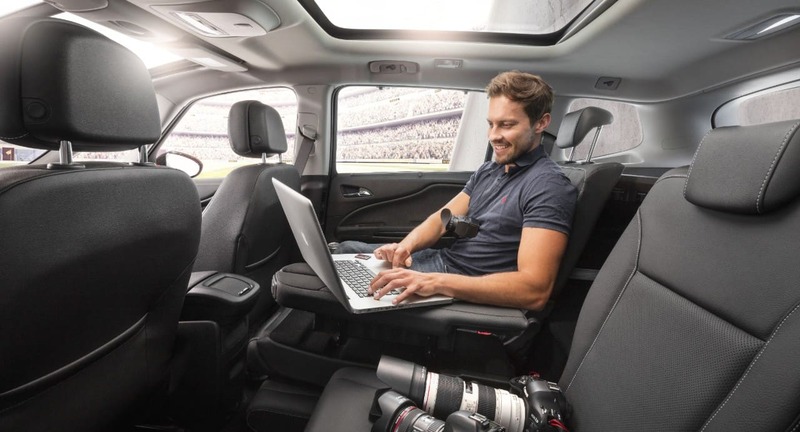 When Opel launched the very first Zafira back in 1998 it came to the market with a truly innovative seating system called ‘Flex-7’ – due to its felxible 7-seat layout. 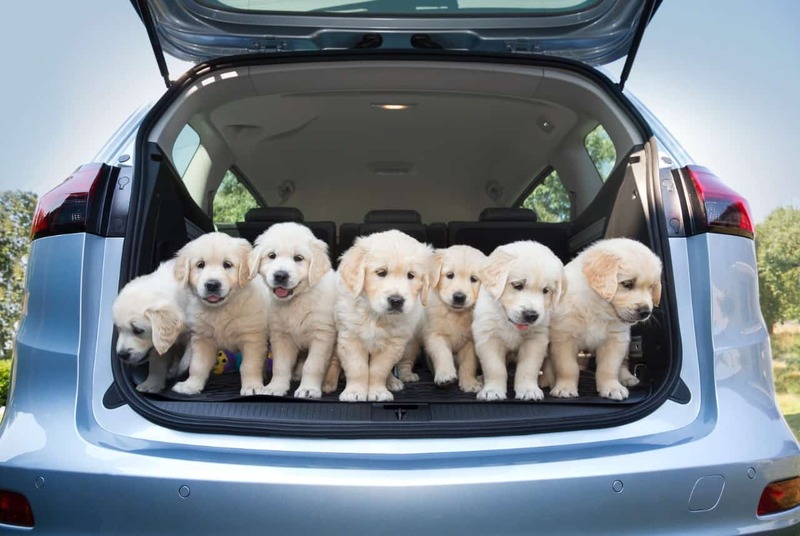 Never before had a car manufacturer been able to seat up to 7 people in a car that was no longer than the average 5-seat family car at the time. As a result, Opel (and it’s sister brand Vauxhall) could not produce the Zafira quick enough to satisfy demand throughout Europe. 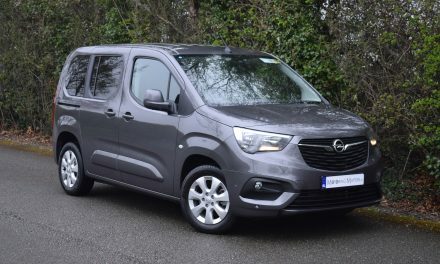 The Zafira was an overnight success for Opel and it became the car-of-choice for families looking for room for the kids…and the kitchen sink. As time went by, rival manufacturers took notice of how successful Opel were with the Zafira and competition within the compact 7-seat market became fierce. 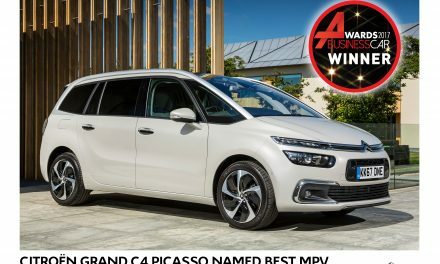 Today’s competitors include the Citroen Grand Picasso, Renault Grand Scenic, VW Touran, Ford Grand C-Max along with a growing raft of new entrants. 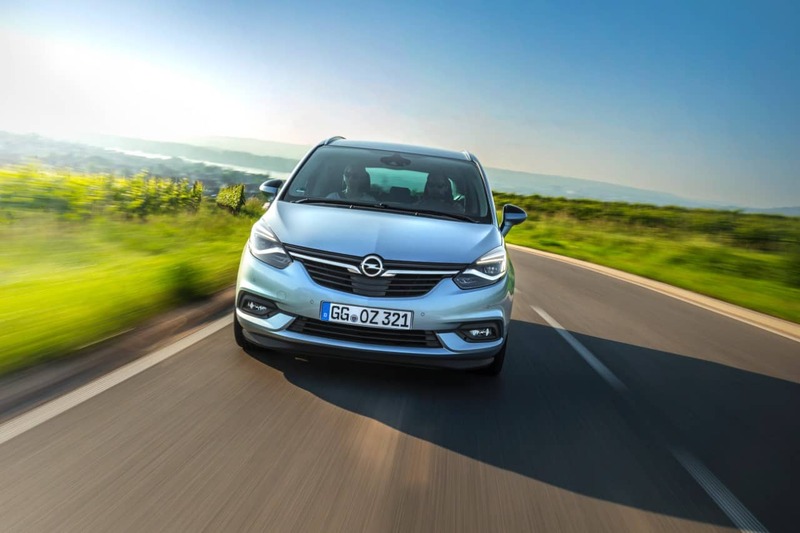 In order to keep fresh in the face of competition, Opel recently launched their new Zafira Tourer which incorporates new front-end styling that echoes that of the award-winning new Opel Astra. 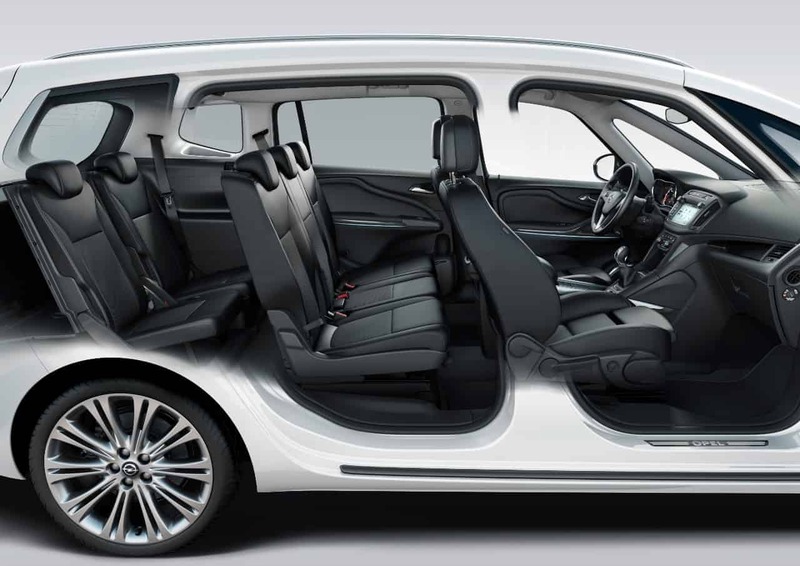 It still has the same super-flexible rear seats, the same can-do versatility and the same easy drivability that made the original Zafira such as huge success. With the new Opel Zafira Tourer, there are three engines to choose from along with three specification levels – SC, SE and Elite. 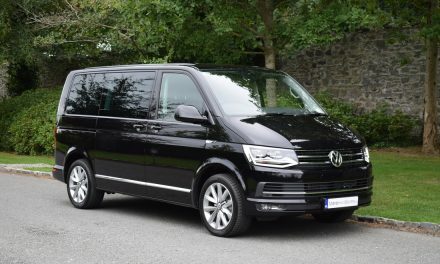 The engine line-up includes a 1.4-litre turbo-charged petrol engine with 140bhp, a 1.6-litre turbo-diesel (CDTi) with 134bhp and a 2.0-litre turbo-diesel (CDTi) with 170bhp. A six-speed manual gearbox is standard, but you can have an automatic with the 2.0-litre engine if you wish. 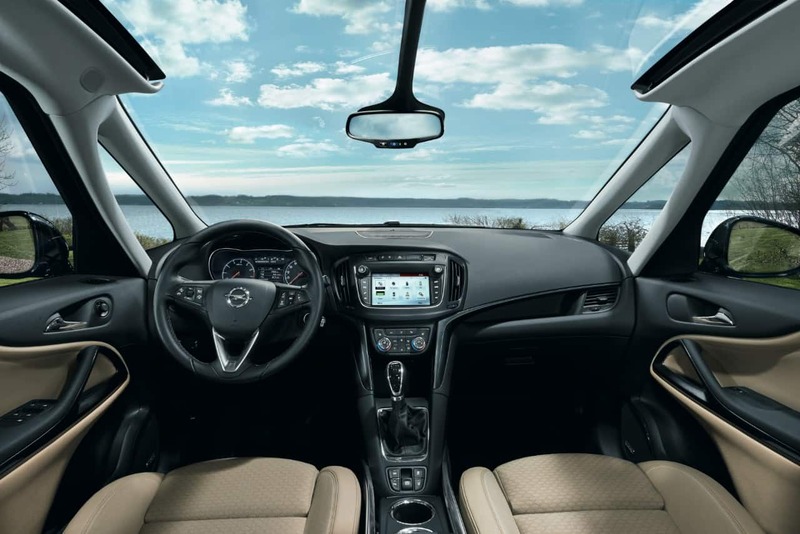 Inside the new Opel Zafira Tourer you get a restyled dashboard with a new, relocated infotainment system complete with Android Auto and Apple CarPlay compatibility. These features – along with ergonomically located function controls – make the car not just more fun, but more helpful and safer. 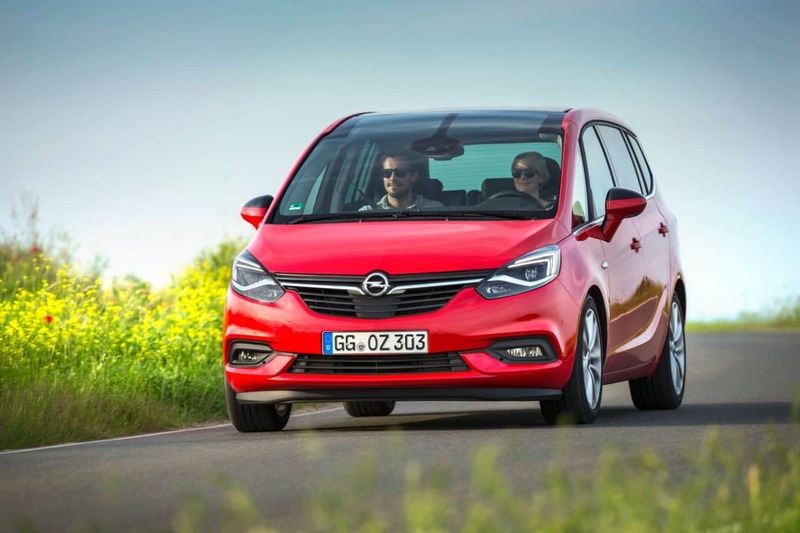 With its bright and luxurious interior, the new Opel Zafira Tourer is very pleasant and welcoming. 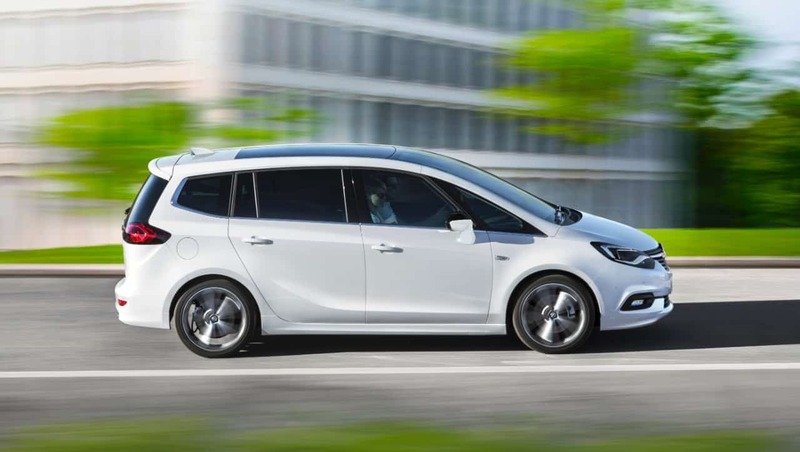 All specifications within the Zafira Tourer range come with Opel’s innovative OnStar connectivity and service assistant system. This ingenious system includes Automatic Crash Response, Wi-Fi Hotspot, Smartphone App, Stolen Vehicle Assistance, Vehicle Diagnostics and Destination Download. 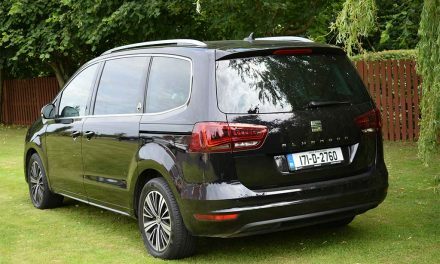 My test car was an Opel Zafira Tourer 2.0-litre CDTi in top-spec Elite trim. The standard specification list seems endless and includes such items as a Navi 950 IntelliLink satellite navigation system with a 7-inch colour touchscreen, FlexRail centre console system, ergonomic sports front seats with multiple functions, electronic dual-zone climate control, auto lights & wipers, ambient lighting, electric parking brake, panoramic windscreen, panoramic sunroof, privacy glass, 18” alloy wheels, LED daytime running lights, multiple airbags, multiple electronic safety systems and many more quality features. 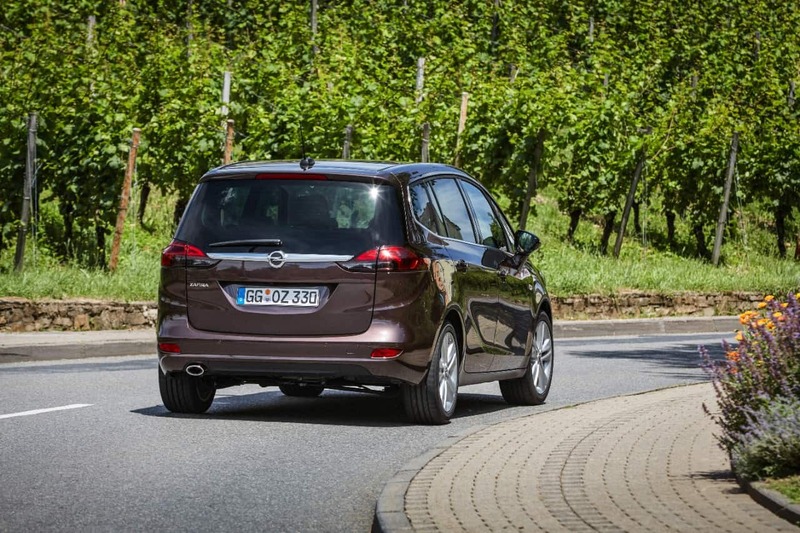 The new Opel Zafira Tourer range is priced from €29,995 (ex works) and represents excellent value for money. I have no doubt that this will be another 7-seater sales success for Opel.